About 120 years ago, Wylie Insurance Agency opened its doors. The company was founded in 1898 and its ownership reads like a “Who’s Who” of Wylie history with names like Housewright, Gallagher and Smith. Today’s owner, John Yeager, purchased the agency in 1973. The business has had several locations – from a home-based business to a hardware store to downtown storefront space to bank offices to its current stand-alone building at 201 Calloway. The company has been at the Calloway location since 1985. Wylie Insurance Agency is an independent insurance agency. An independent insurance agency can offer its customers a choice when it comes to insurance companies and insurance options. Every type of insurance – from auto to life to business to homeowners – can be found at Wylie Insurance. The companies represented are all A rated for financial strength and service. Some of the property casualty companies represented include Travelers, Safeco, State Auto, Kemper, Progressive and Foremost. Life-health companies include Blue Cross, Aetna, United Healthcare, Humana and Cigna. Providing the best service possible to the people of the Wylie community and the surrounding area is important, Yeager said. Primarily serving Wylie and the surrounding area, Wylie Insurance Agency can also provide services for the DFW Metroplex and the entire state. Yeager holds the Certified Insurance Counselor professional designation. The agency staff is all licensed insurance professionals. They complete many hours of continuing education training to keep them “knowledgeable and current with ever-changing insurance rules and regulations,” Yeager said. “Commitment to the community is an important part of the organization. I serve the community through church, the local chamber of commerce (Board of Directors), and various local charities. The agency’s commitment to community is strong and ongoing. A charter member of the Wylie Economic Development Board formed in 1990, Yeager continues to serve on the WEDC board. He also serves on the Wylie Community Christian Care board. 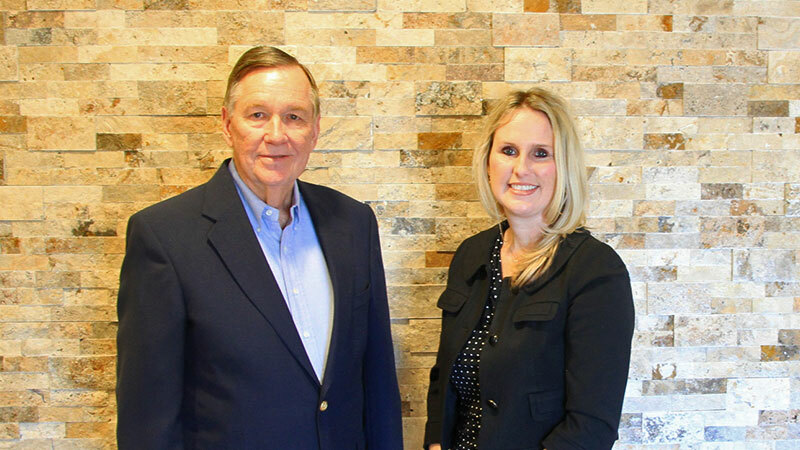 His daughter, Kylie Yeager Reising, works with him at the insurance agency and serves on the Wylie Chamber of Commerce board of directors. Wylie Insurance customers recognize the company’s commitment to service and community. 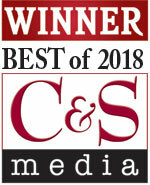 Members of the community have voted Wylie Insurance Wylie’s Best Insurance Agency for seven years in a row. 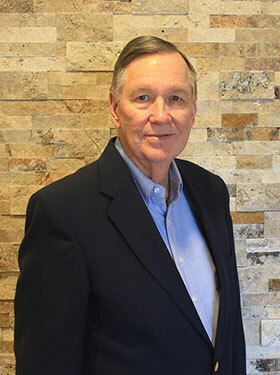 They have also been recognized as a 4Most Community Business Partner by the Wylie Chamber of Commerce and Economic Development Corp.
Other than just his time with Wylie Insurance, Yeager, himself, has history in the area, too. He grew up in Nevada and graduated from Community High School. His father, A.P. Yeager, owned Wylie Locker Plant, a meat processing plant that was located near the corner of Ballard Avenue and Marble Street, currently occupied by Wylie Eye Center. Yeager’s late wife, Patty, was born a Kreymer, another family that has been in Wylie for generations. Both Kylie and her sister, Kamber, are graduates of Wylie High School and the University of North Texas. 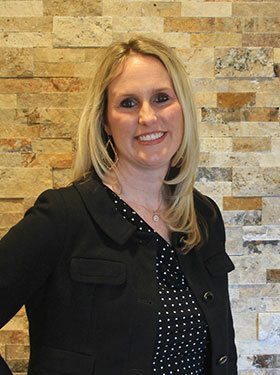 Kamber is a CPA with Rent-A-Center in Plano. Kylie has two sons, Brady, 13, and Bryson, 11, and they will be the fifth generation of their family to graduate from Wylie ISD. Wylie Insurance Agency welcomes the opportunity to serve you and show you what exceptional service is all about. For auto, homeowners, business, life and health insurance, give them a try. Best insurance company around. They have always been there for me when I needed them and are always a pleasure to work with. Great family owned business!! Highly recommend giving them a chance. We have been using Wylie Insurance Agency, Inc. for many years. We have always had a wonderful experience and we love the personal touch the agents add to finding us the right insurance plans. They are always working hard to find us the lowest rates for insurance and I would (and have) recommend them to everyone. I can't imagine going anywhere else. Great job guys! I highly recommend Wylie Insurance! All the staff truly cares about each client and it shows every time we have worked with them. They have always found us the lowest rates and the best coverage. Wonderful professional people, wonderful business. This is your one stop shop, they will do their best to get you the best rate! Chelsea is awesome! !